There are two aspects to the use of technology in business. The first is that the development of technology has led to the rise of the industry’s impact on the ecology of the planet, for example drilling for oil, the internal combustion engine, and electric light. The other aspect is the potential for technology to provide the answers to some of these problems, by finding new ways to achieve such goals as generating clean energy or minimizing the effects of pollutants. 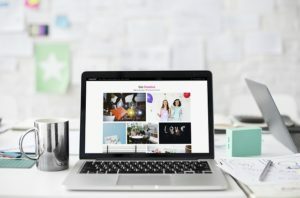 If you own a small business, this article looks into ways you can contribute towards the reduction of technology’s harmful legacy, and use new tech to reduce the potential for harm caused by your business. The easiest way to start greening up your business is to look at how you can run more efficiently. Using less energy on your premises will not only reduce your carbon footprint but will save you operating costs too. Using energy-saving light bulbs or motion-activated lighting systems are fairly simple changes you can make that could save you thousands of dollars a year. Keeping your office as paper-free as possible will improve your efficiency as a business, because documents stored securely online can be accessed by all the members of staff who need them, time is saved in not having to maintain a hard copy filing system, and the documents are less vulnerable to loss or damage – assuming you have secure backup procedures in place. Every sector of business is influenced by the knowledge and expertise of previous generations, and there is much to be said for taking on board the lessons learned by those who preceded you. The sum of knowledge and research gets disseminated in the form of best practice recommendations, or in some industries official guidelines. Using these principles to guide you will ensure you’re operating in the most effective way both for the health of your business and in terms of reducing the environmental impact of your activities. There are many ways in which modern tech can reduce power usage and maximize productivity such as using computer software packages that improve the design of products and systems, making them more efficient and energy-saving. For example, printed circuit boards (PCBs) are found in most electronic devices, and if you can design better circuits by using a cost-effective PCB design tool, and then manufacture them more efficiently, you’ll win new clients and make a contribution to using technology in a positive way for the environment. 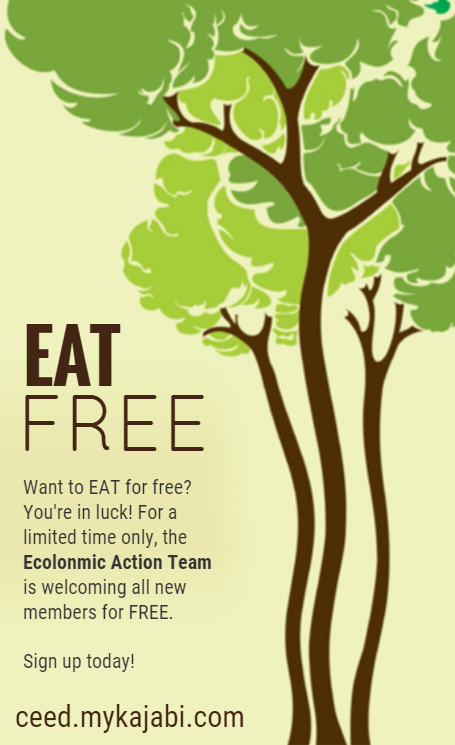 It’s not always easy to see how you can make a significant impact on the health of the planet as a small business owner. Installing green energy systems may be prohibitively expensive, and running a small business leaves little time for ecological considerations. 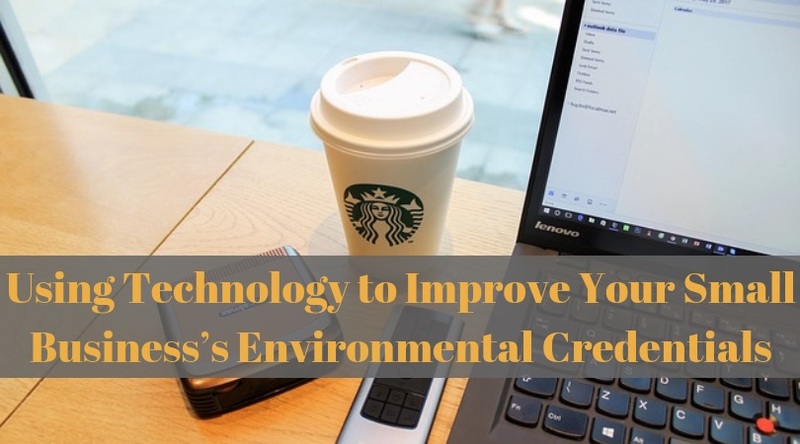 However, it’s perfectly possible to make a worthwhile contribution to improving the environment, and if all small business owners made even relatively small and simple changes, it would make a significant cumulative difference.